We have numerous experience helping enterprises migrating their workloads to AWS for various business benefits like cost saving, business agility and retiring technical debt. Cloud migrations, especially large scale ones, would require careful planning. Successful migration usually follows a similar migration journey. 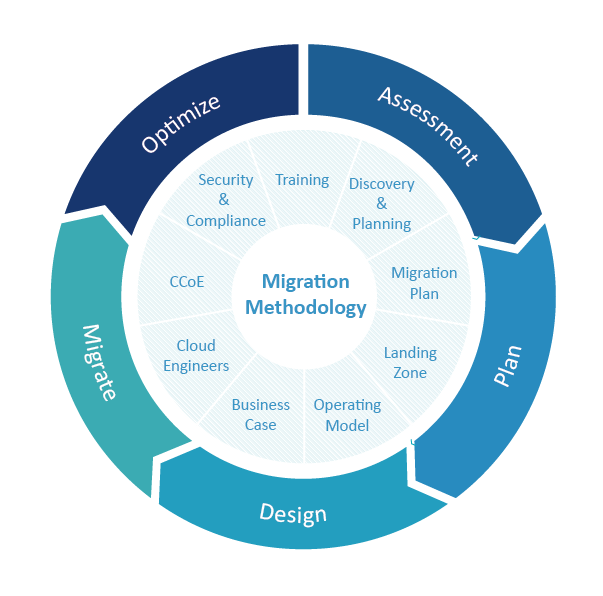 The Migration Readiness Assessment is based on AWS Cloud Adoption Framework and evaluates your organizations cloud competence, capability and commitment. After the assessment, eCloudvalley provides the assessment report with suggested actions and Statement of Work (SOW) for the MRP Phase. 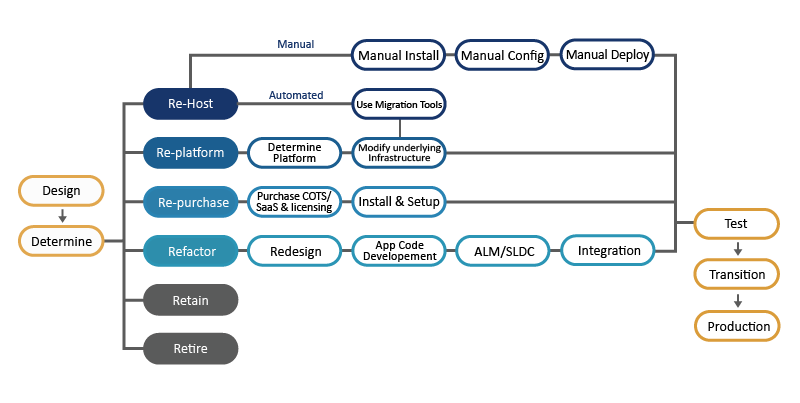 Validated foundational capability in place to both migrate and operate, including: landing zone implementation, operations model design, and security & compliance design. Use intentional and targeted organizational change management to change company culture and norms. Embrace a change-as-normal mindset. Changes in applications, IT systems, and business direction is expected.